According to the Carlsbad Police, there’s yet another scam floating around our area to be aware of…and no doubt many other places as well. Callers (the scammers) are saying they are Federal Trade Commission Refund administrators and stating you are due money from the FTC Advanced Tech Support refund program. They are requesting access to your computer in order to give you your money. 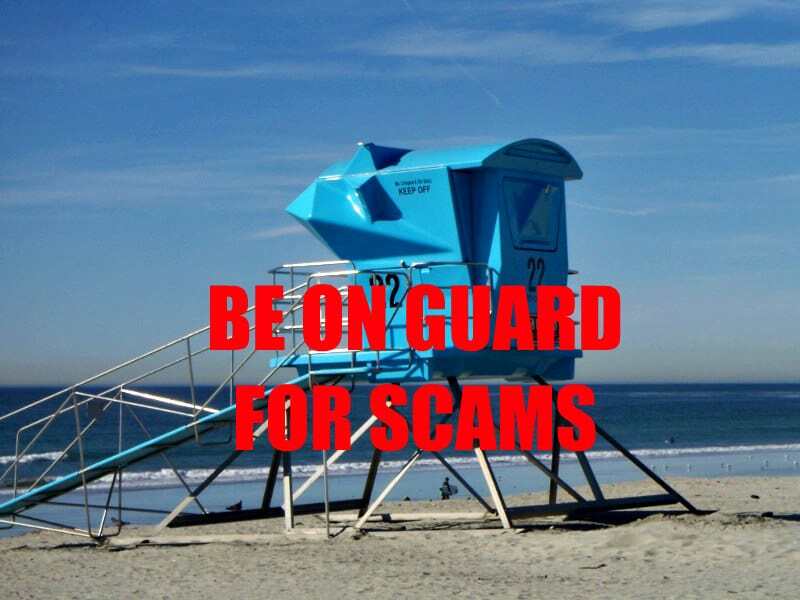 Those who truly are affected have already been mailed checks, so don’t fall for any attempts by these callers (or ANY callers) to gain access to your computer (“go to this website”), and do NOT provide ANY confidential information to them. They may tell you to provide credit card information for payment to be made or to do that online, or purchase a gift card or some other nonsense. They may give you a number to call with questions, but the ONLY number that is legitimate for the FTC Advanced Tech Support Refund Program is 877-793-0908. Here is the website that the police have shared – https://www.consumer.ftc.gov/blog/2018/04/ftc-asking-access-your-computer-its-scam?utm_source=govdelivery (you can copy and paste into your browser – I just checked it out). You may also gets calls from Microsoft about your tech support program. They are scammers, too.